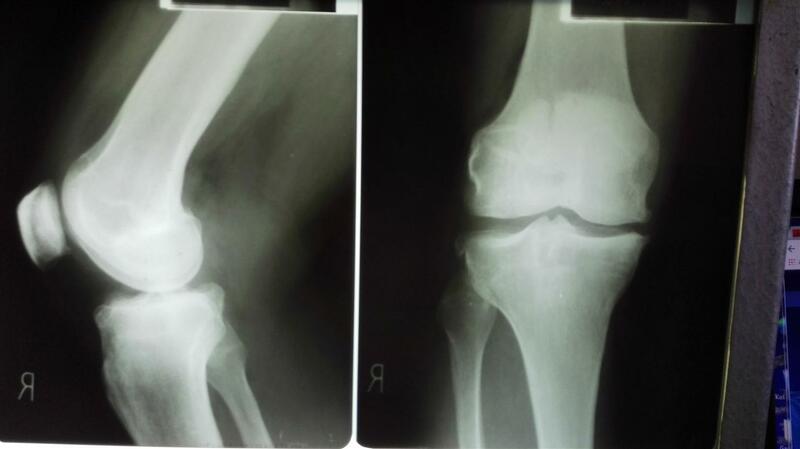 HPI - A 41 year old male presents with complaints of pain, limited ROM, and instability of his left knee. 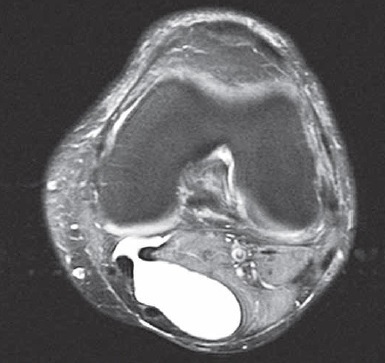 The patient states that he was kicked in the knee a few months ago and developed pain in the medial compartment. He had no complaints of pain in his knee before this traumatic episode. In August, 2016 he underwent left knee arthroscopy - torn meniscus. 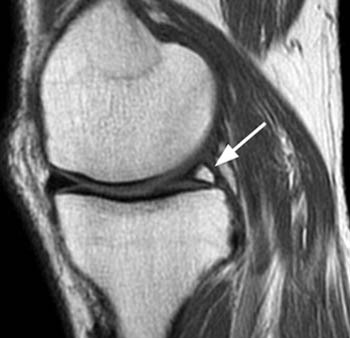 In September, 2016 - re-arthroscopy - revealed a medial meniscal flap. 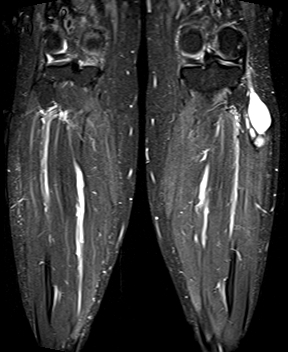 HPI - 58 yr f with lateral knee / leg pain. No trauma. Pain now getting worse. 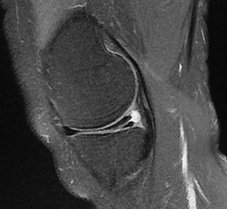 MRI shows large proximal fibular synovial cyst. Looks like it communicates with the knee joint. Has failed conservative treatments. What would be the next step in the management of this patient?